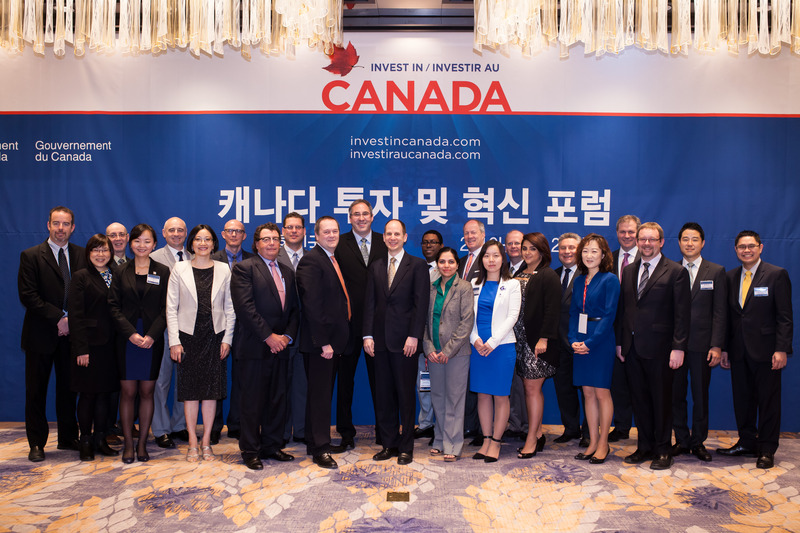 One of the Asia Pacific's key objectives is to providing opportunities for local Canadian and Korean business communities to meet and connect. The Asia Pacific Centre (APC) was established in 2014 with the goal of building and strengthening ties with markets, customers and investors in the Asia Pacific Region and bridging the gap between investment interest in the region and available opportunities to do business. 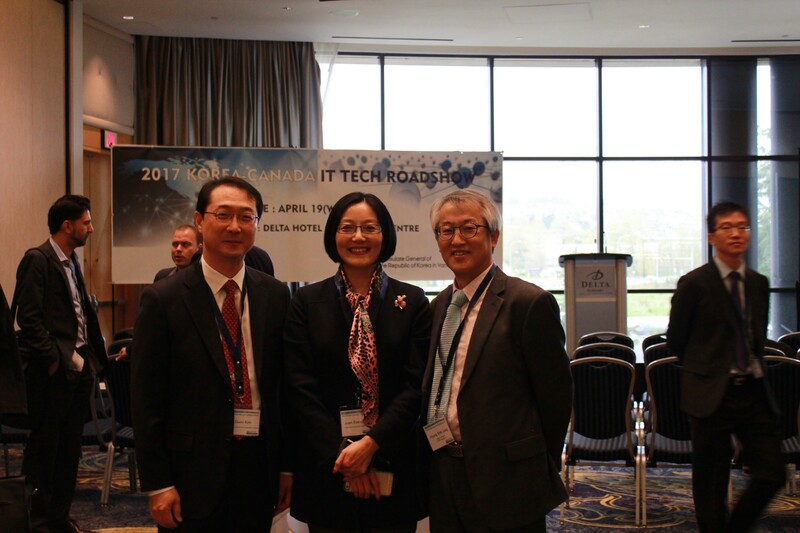 One of the Asia Pacific’s key objectives is to providing opportunities for local Canadian and Korean business communities to meet and connect. Ever since the signing of the free trade agreement, the Asia Pacific Centre started developing closer business ties with the Korean community. 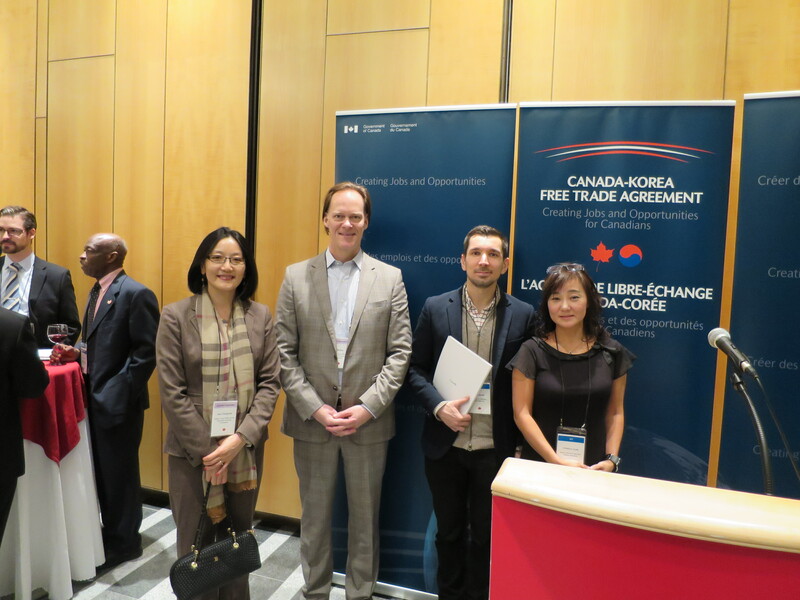 This is a multi-sector trade mission with the aim of exploring business opportunities in the South Korean market and the benefits for Canadian businesses of the implemented Canada-Korea Free Trade Agreement. Cities visited during this trip included Seoul and Busan. 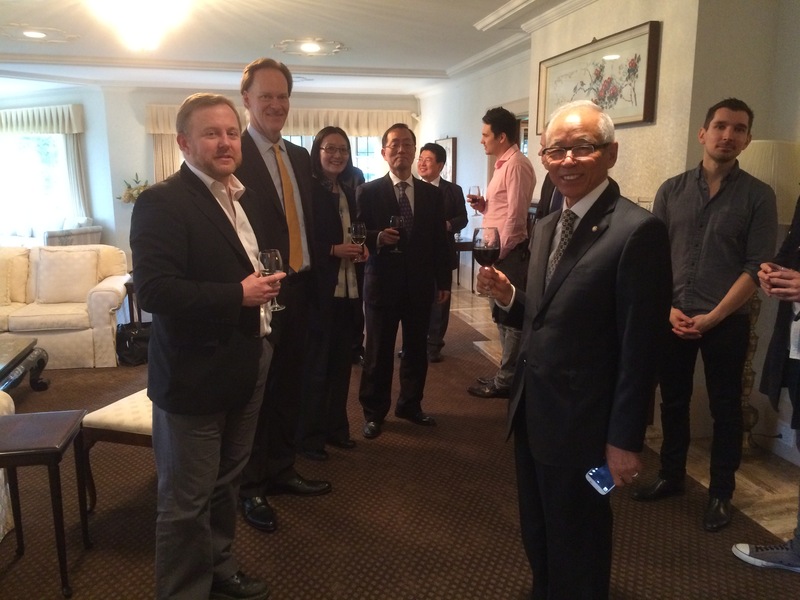 At least 5 local companies shown their interest in the Korean market and one company followed the VEC to Korea. 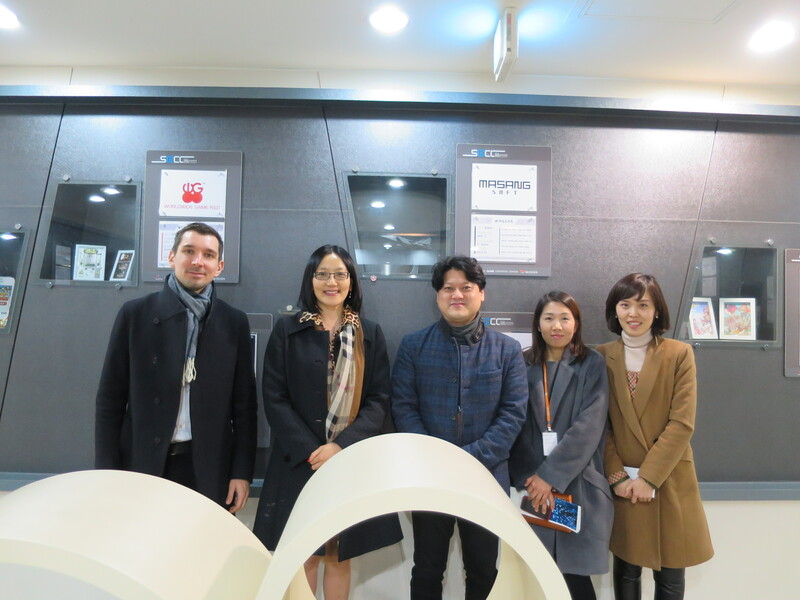 During the trip, the VEC established deeper ties with Canadian Government officials in Korea and the local Korean business community which paved the path for future business cooperation. The VEC also had a better understanding of the Korean market through conferences, one on one meetings and site visits. 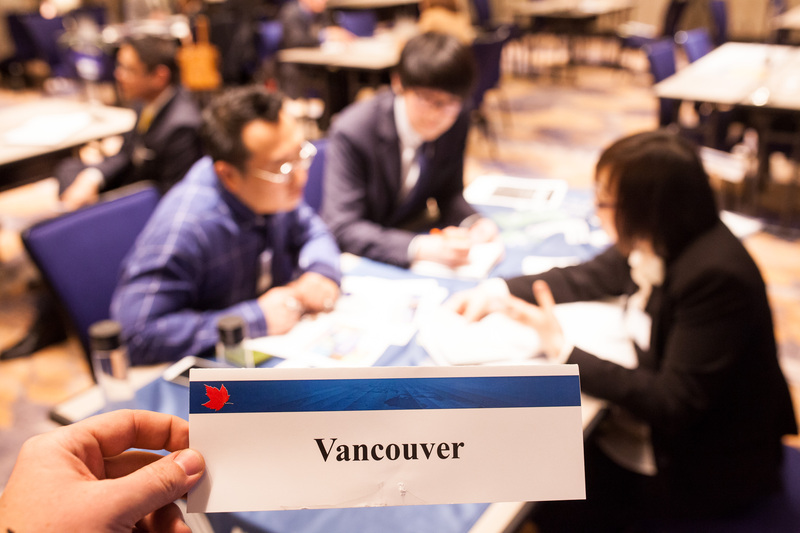 Following a successful business trip to Korea in February, the VEC was invited by the Korean Consulate to a business meeting with the purpose of providing opportunities for local Canadian and Korean business communities to meet up and connect. The VEC APC team took hold of this rare opportunity and invited Vancouver entrepreneurs who are interested in the Korean market and the response was great. 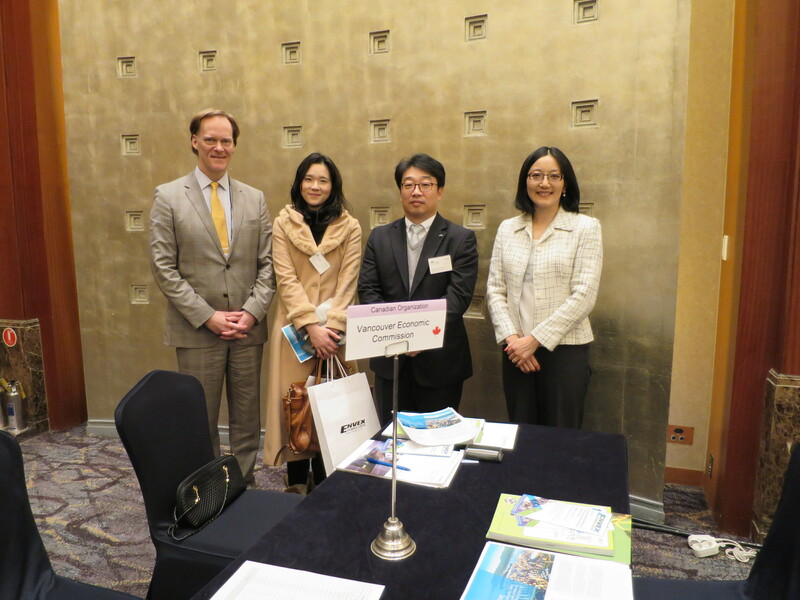 In order to have a deeper understanding of the Korean market, the VEC APC team participated in this roadshow. Throughout the trip, the VEC had the opportunity to meet with over 10 companies during the one-on-one meeting and over 50 local business entrepreneurs in the green and tech sectors via conferences, site visits and networking events. The VEC’s tie with the Canadian Government offices was tighter after this trip. 4. Invited KOTRA representatives to VEC’s Canada China Business Forum on Dec. 1, 2016. KOTRA (Korea Trade-Investment Promotion Agency) is a state-funded trade and investment promotion organization operated by the Government of South Korea. Learn more. 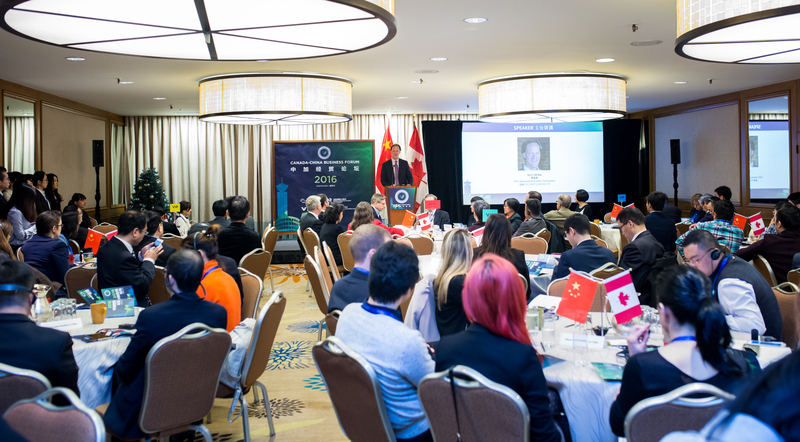 The Canada China Business Forum is yearly event and it aims to encourage Vancouver businesses to establish business relationships with Chinese companies. The theme of this event focused on investment opportunities across the Pacific. 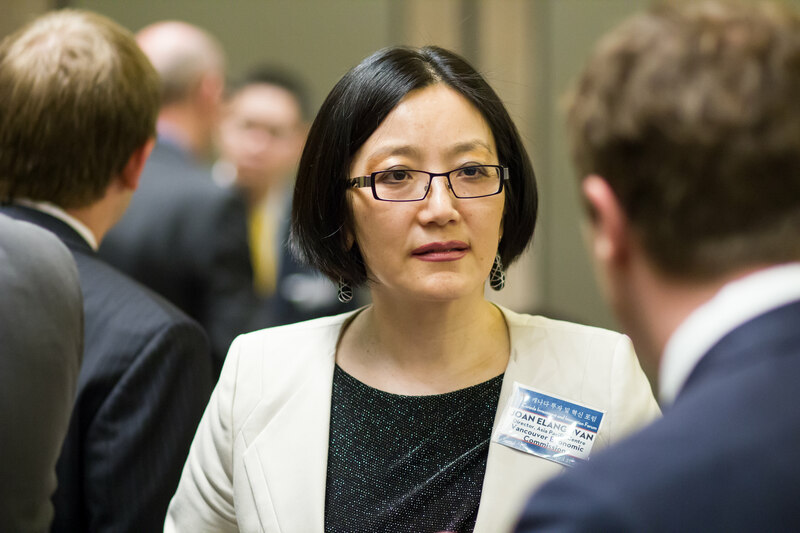 Through this event, the VEC provided a great platform for KOTRA representatives to connect with potential investors and customers from Canada and China. 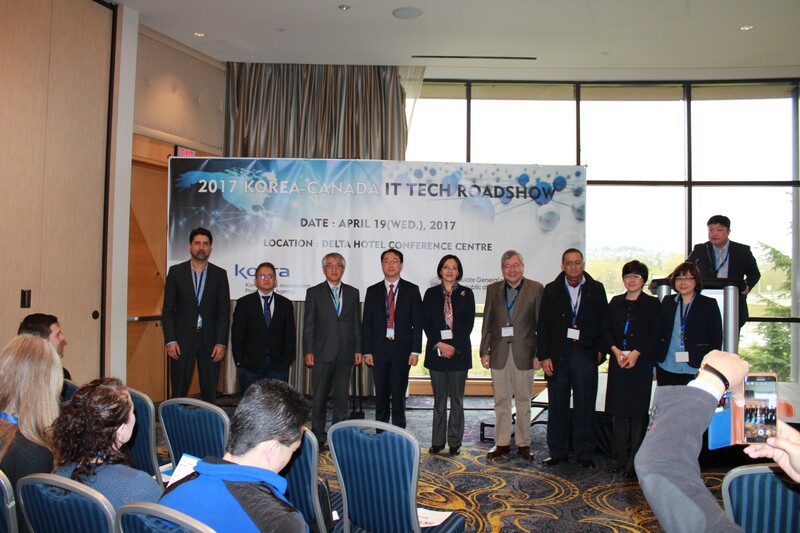 Partnered with KOTRA in the 2017 IT Tech Roadshow where Joan, Director of Asia Pacific Centre, delivered a welcome speech to the delegation from Korea and other guests from local business. The VEC will continue its partnership with KOTRA for future events. The APC team also partners with Vancouver business lawyers focusing on the Korean market to provide strategic advice to entrepreneurs who are interested in these two markets. The APC team had a successful meeting with Mr. Kangjun Lee, Consul in charge of economic affairs at the Korean Consulate. 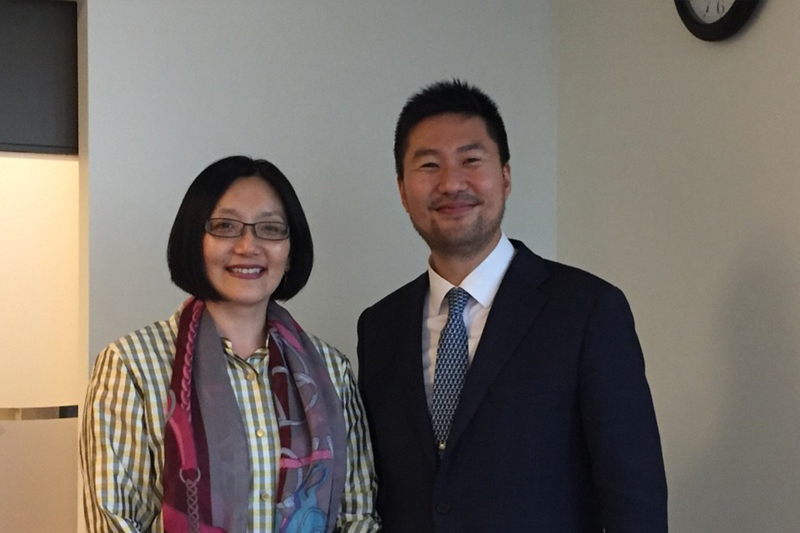 Both Mr. Lee and the APC team agreed to work together closely to provide a better platform for entrepreneurs from Canada and Korea to have the opportunities to connect and partner.